May 11, 2018 - Like us now! Crypto jacking is already on the rise and the new report says that popular browser of tech giant Google, Chrome has also fallen victim to some malicious extensions. 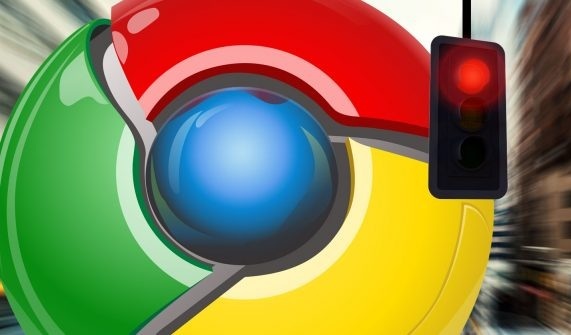 The team at Radware say they have found a number of malicious Chrome extensions that were all available and hosted on the official Chrome Store. The report says that for over two months seven extensions stole credentials and installed currency miners. This malware campaign appears to have attacked users by performing credential theft, crypto mining and click fraud. Radware has dubbed the malware “Nigelthorn” since the original Nigelify application replaces pictures to “Nigel Thornberry” and is responsible for a large portion of the observed infections. A Google spokeswoman said company employees removed the extensions from the Chrome Web Store and infected users’ browsers within hours of receiving the report. The main issue here is that the majority of users can’t verify if a Chrome extension is legitimate or not as it requires analyzing its code. This leaves running Chrome without unfamiliar extensions as the only option to stay safe.